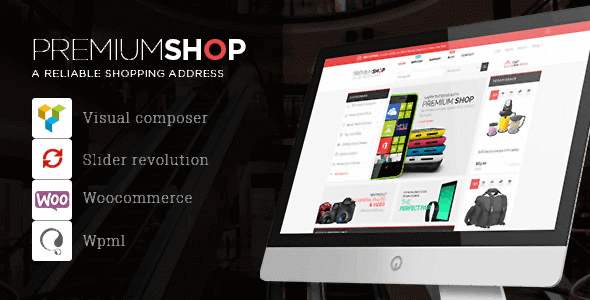 Opal Team is very proud to release a new WooCommerce theme of shopping “Premium Shop Responsive WordPress Theme”. It is built on a WPO Framework and Bootstrap 3.0 that empower users to start working excellently. With an elegant and modern design style, Premium has all things you need and take users’ hearts and emotion quickly. 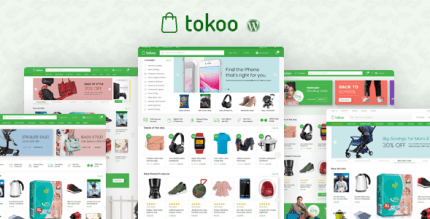 You can use this theme to display clothes, shoes, jewelry, electronics or sports for your store. Especially it is compatible with any kinds of devices such as laptop, iPad, smartphone or larger screens. With a powerful framework Premium is full of rich features for your business. You can easily customize theme via Live Theme Editor, display products with vertical menu professionally. Auto loading custom CSS files support you to create unlimited theme profiles with code easily & simply and a lot of great features you will love. WooCommerce Compatible: Premium has style WooCommerce pages and elements. You can bring your business online and sell things right away with Premium. 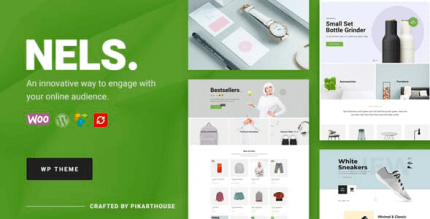 Blog: Not only being an eCommerce theme, Premium’s blog is also gorgeous. Portfolio: Premium come with portfolio 3 Columns and Portfolio With Filter. Various choices of combination: Freely choose from different styles and homepage versions to fit your website’s requirement. We already have had 3 homepages, 3 color schemes, 3 header styles and unlimited footer style. Wordpress Customizer Supported:allow you configuring theme’s functions via Wordpress options. No need any Theme Options. Support Wide Screen 1170px, 980px. Support and Include Visual Composer Page Builder. Support and Include Revolution Slideshow. Built-in WPO Framework Version 2and Bootstrap 3.0. UNLIMITED predefined color schemes: red, orange, blue and green. Integrated Mega Menu Module With Lightweight Megamenu Editor Tool. Integrated Vertical Mega Menu Module With Lightweight Megamenu Editor Tool. Support multiple post types: blog, porfilios, video, news, slideshow. Included a lot of widgets in this. Valid XHTML and CSS markup. Eeasy control theme such as skin changer, font-changer, modules – position via Control Panel Module. Easy Use and Easy Customize As great for customwork. Support WPML & RTL Language. Live Theme Edtiorto create unlimited Theme Skins Without Coding. Support Adding Custom Css and JS Code In Theme Control Module. Support Css Compressionto improve Site performance. Easy install datasample, theme, modules on existed Site.